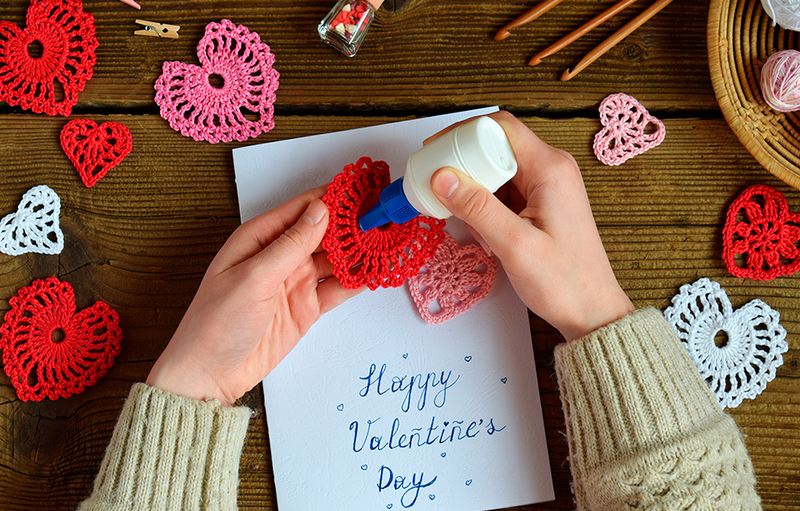 So, while you’re making your cards this week (whether you’re creating them on your own or with family and friends), delight in these heartwarming love-ly stories. Rosie and Henry, both enrolled in an elite cooking program in Paris, balance rivalry and romance in this delicious YA romantic comedy. A girl with it all planned out discovers a romance she never expected on a class trip to London. A timeless tale about a magnificent adventure to the North Pole and the even more astounding feat of true friendship between rockhopper penguin Freya and mouse Zoose. Looking to find another audiobook connection? Check out this recent staff round-up, where we paired heart-happy movies with their audio matches and watched love bloom!